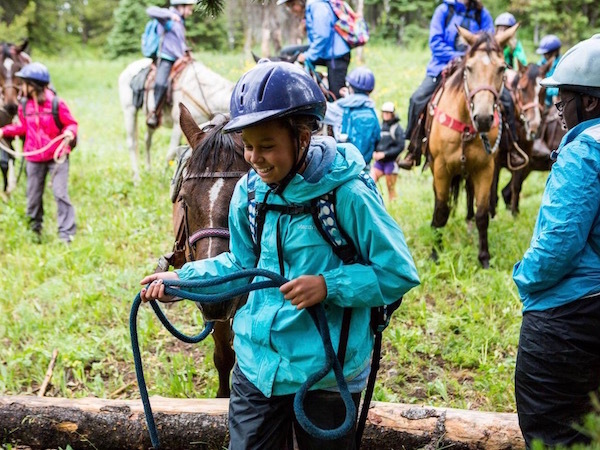 Alpengirl offers several overnight adventure camps for girls in Montana. 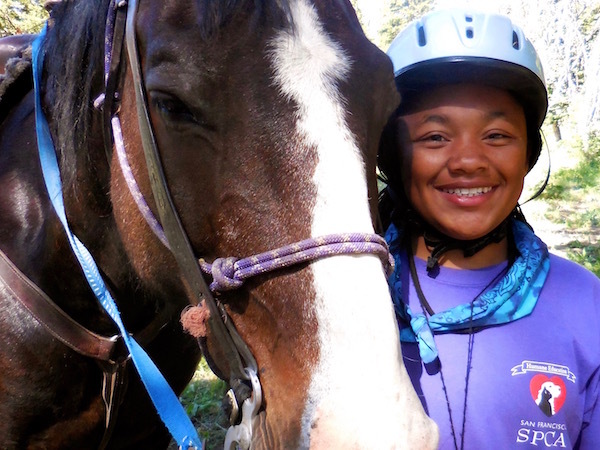 Pre-teen and teen girls ages 11 thru 16 have a choice of adventure camps that range from 1-2 weeks duration. 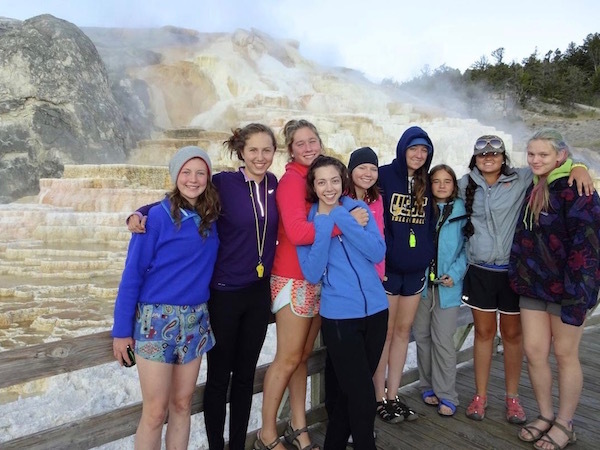 Our Montana summer camps for girls begin in Bozeman, MT and include adventure travel and camping across southwest Montana from Bozeman and Livingston to West Yellowstone and Ennis before heading back to Bozeman for an end of camp celebration. 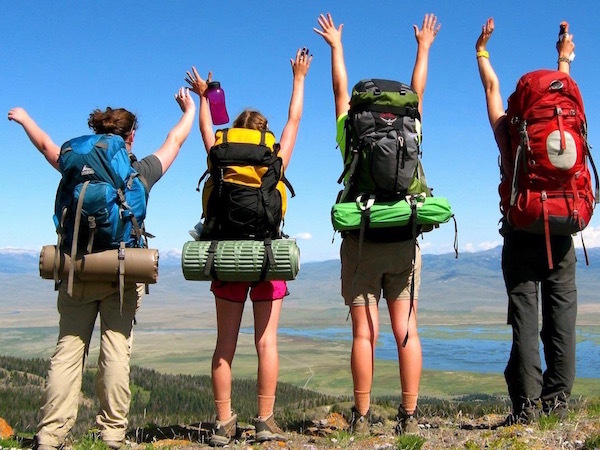 The best part about joining in on a summer camp in Montana with Alpengirl is our featured outdoor adventure activity: backpacking and camping at alpine lakes in the Tobacco Root, Spanish Peak and Gallatin Ranges. Hidden Lake (elevation 9,025 ft) is a beautiful blue lake enclosed on the south by a high rocky ridge and on the north by big green spruce trees. There are actually several lakes in the area - some of which are “hidden” so we’ll find the best one! The Spanish Lakes is a group of four alpine lakes sitting at about 8,800 ft high above the river valley below near Big Sky, Montana. 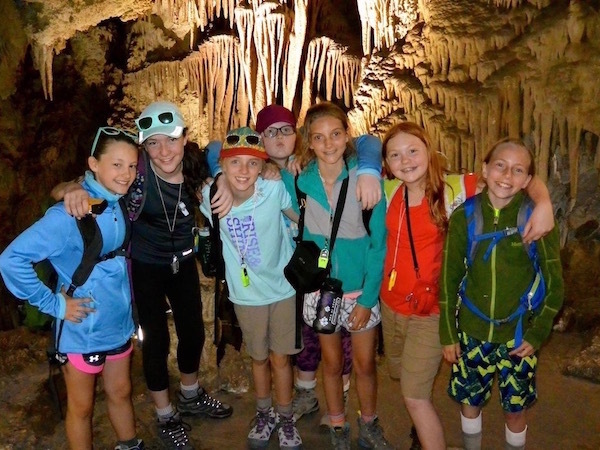 There’s lots more to do in Montana with Alpengirl Camps this summer! Stand up paddle boarding, canoeing and kayaking are favorite days at summer camp near Ennis, MT. Rock climbing followed by an evening of hot spring soaking at our Bozeman summer camp is a perfect day for outdoor girls. Horseback riding on the continental divide along the Idaho - Montana border near Yellowstone National Park is always the best!